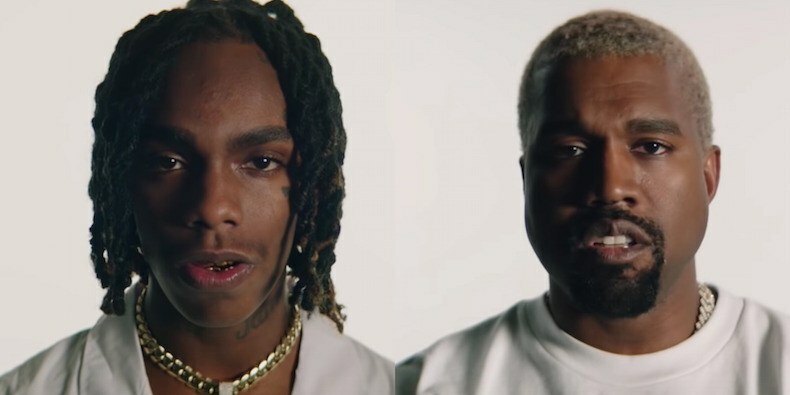 19-year-old rapper YNW Melly starts off 2019 strong with a feature from Kanye West. “Mixed Personalities” is the first feature for Ye this year and it is a melodic single that is bound to have you singing the hook. The video starts off with Melly smiling for the camera and transitioning to him sitting in a classroom. He is surrounded by fellow robot classmates and a 3-headed alien who he seems to be interested in. Kanye is shot by himself singing the hook. 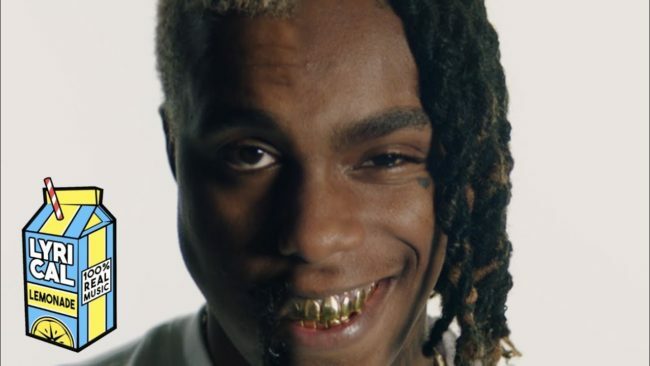 YNW Melly is currently locked up on marijuana charges but expects to be released before his tour starts. Be sure to listen to his album “We All Shine.” It just hit streaming services earlier today and includes 15 tracks and one bonus track.